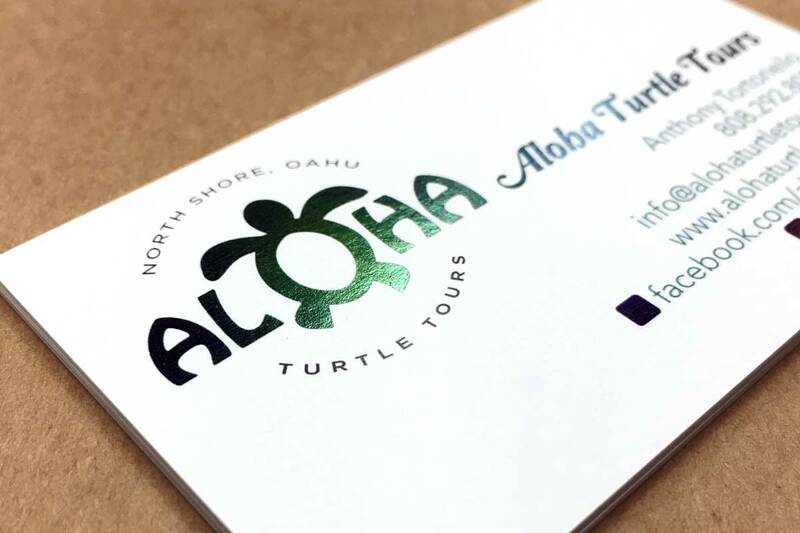 Aloha Turtle Tours is a small business that launched in July 2016 on the North Shore of Oahu. 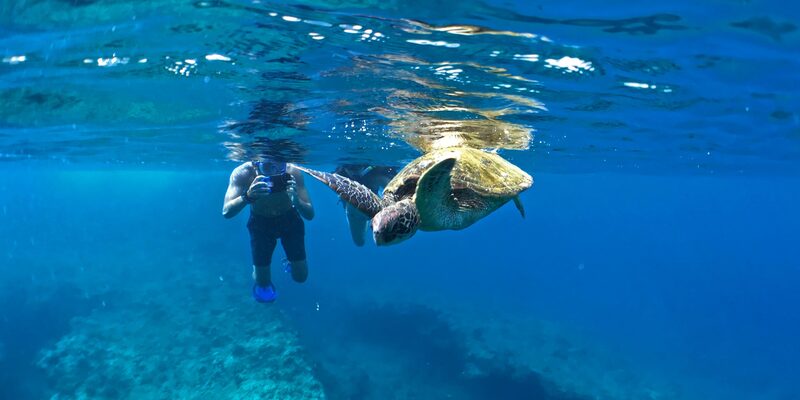 The business offers snorkeling tours, walking tours, and educational photography tours that allow customers to experience Hawaiian sea turtles up close and in their natural habitat. As a new business, we needed to develop most of the brand assets from the ground up. This included the logo and website. The business had a small but sufficient startup budget, though most of that would be going toward the purchase of a van to transport clientele. I proposed that we could create the website and begin accepting online bookings for about $1,000, which was feasible and made it possible for the business to start generating revenue. For the website, I proposed that we use Squarespace. My reasoning was that this was an easy platform to develop on, would not need a great amount of technical support, and would give the business’ owner and manager control over the site’s content, with the ability to change photos and text as needed. I also recommended that we limit the site to one page, which would control development and maintenance costs, and also make for an easy-to-use website from the customer's perspective. For the online booking system, I recommended FareHarbor. I had worked with other booking services in the past, such as Peek and Bookeo, but FareHarbor had the best user interface of any of these. It also didn't hurt that the company is based in Haleiwa, Hawaii, near where the client was located, as well. The client, who is an accomplished nature photographer and whose work has been featured in advertising campaigns by Apple Computer, among others, provided the imagery for the site. Having the photography ready beforehand saved us considerable development time. I developed the logo by starting with a simple clip art design and adding text. My goals were that it look fun and friendly, be scalable, and be presentable as a single color. The flat simplicity of the design allowed us to create variants with color gradients, which seemed to fit well with the theme. I consider this logo still under development, but for what it is in the meantime, it gave us something efficient and usable, and that allowed us to roll forward with the larger project. The entire website consisted of a single page, which is shown below. It contains a prominent statement of the business’ offering, attractive imagery, a good mix of text and photos, and easy to find booking buttons. As a final touch, I added a short video, which rounded out the content and overall layout nicely. You can view the Aloha Turtle Tours website at AlohaTurtleTours.com. If you're ever on the North Shore of Oahu and looking for some easygoing adventure, I recommend looking them up.